Arte di Vita Wax has been created to be applied on surfaces painted with our chalk paint or untreated surfaces like wood. There are three colours; white, brown and natural. We also offer two lime paint brushes and one universal brush. 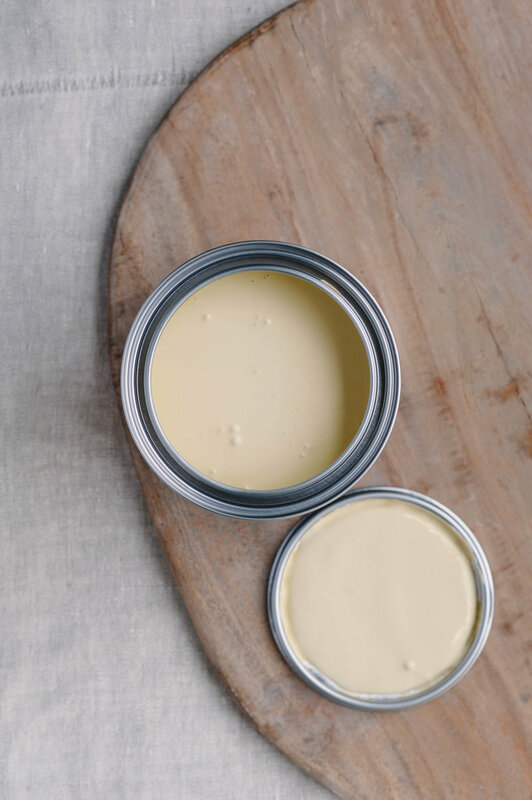 Our varnish can be used on furniture painted with our chalk paint to provide a protective layer.